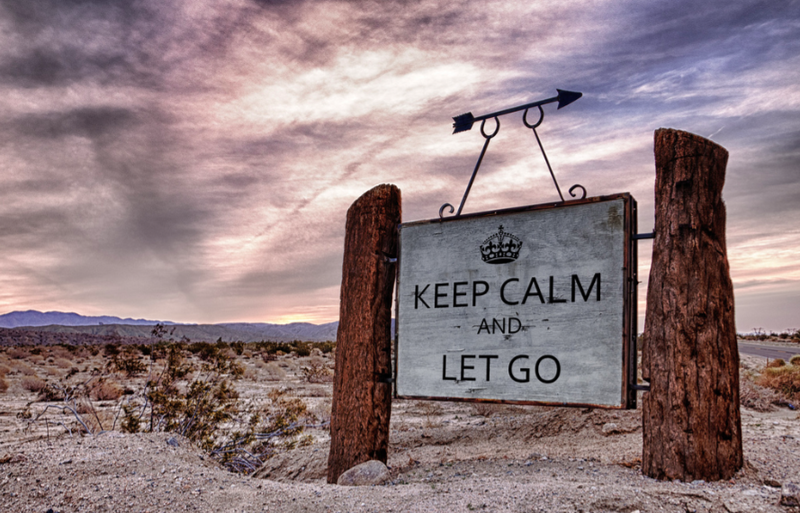 One of the keys to letting go & allowing is surrendering the mind, the ego & attachment. It would therefore be counter-productive to begin this workshop with a lengthy description of what you can “get” from it. Expectation will only take you deeper into the mind. Simply: Qi-Yoga is the meeting of yoga and Qi-Gong, Zen and the law of attraction and many other tools and flowers of wisdom. Learn how to move and breath with ease. I love offering workshops, it gives more time than a class to share the wonderful path of yoga and the possibility to work on specific issues . "Find a place where there is joy, and the joy will burn out the pain"